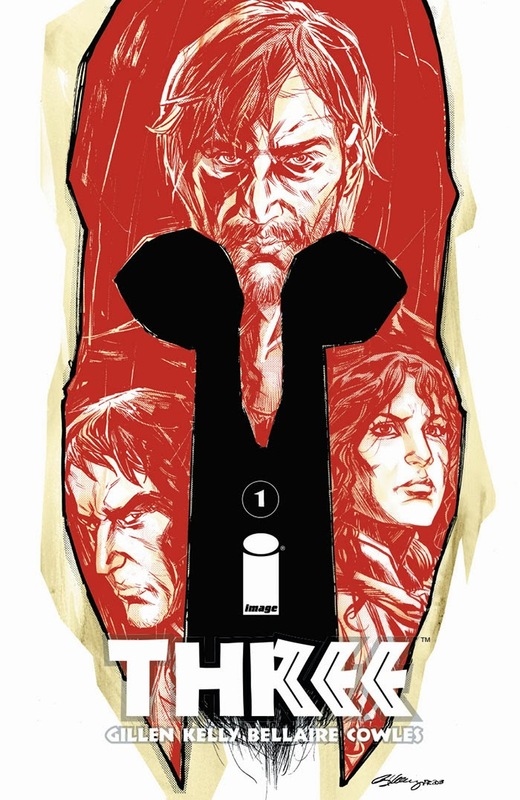 The Image Comics and THE WALKING DEAD booth at New York Comic Con will be the place to be for fans to get their first look at some exclusive debuts and brand new releases from Image Comics. Located at booth #1444, fans will be able to purchase limited edition and exclusive variants of THE WALKING DEAD and many of the hottest new releases from Image Comics. • THE WALKING DEAD #1 10th Anniversary Edition (Black & White Variant) - $10 The classic first issue of THE WALKING DEAD, now in color! 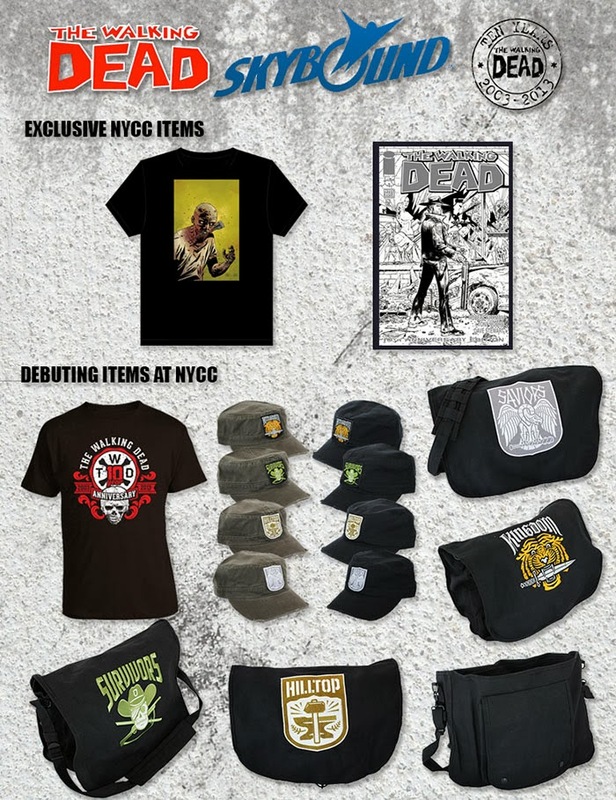 • THE WALKING DEAD NYCC 2013 Shirt - $20 for sizes S-XL, $23 for XXL - Featuring exclusive art from THE WALKING DEAD artist Charlie Adlard, this t-shirt is a must-have for every New Yorker who loves THE WALKING DEAD! 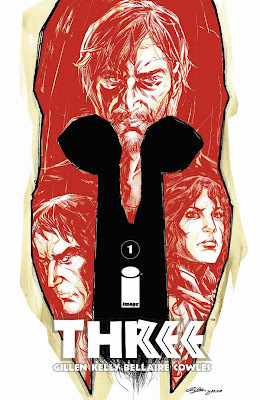 • THREE #1 New York Comic Con Exclusive - cover by Ryan Kelly - $5 - The debut issue of Kieron Gillen and Ryan Kelly’s tale of three slaves in Sparta, featuring an exclusive cover by series artist Ryan Kelly. 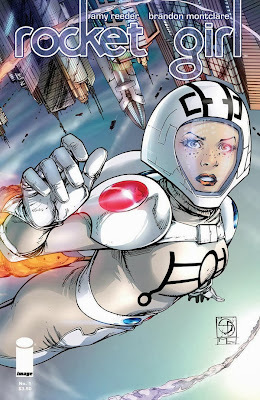 • ROCKET GIRL #1 New York Comic Con Exclusive - cover by Shane Davis - $5 - The debut issue of Amy Reeder and Brandon Montclare’s new sci-fi series with an '80s twist! Featuring a cover by Shane Davis (Superman: Earth One). Also available at the Dimension X Booth #1774 is the ROCKET GIRL #1 Dimension X Exclusive, with a cover by Amy Reeder. 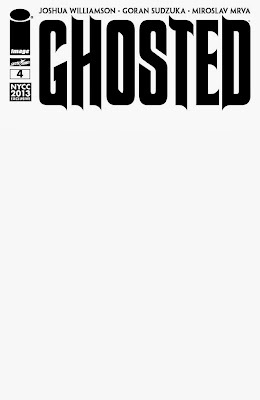 • GHOSTED #4 Sketch Variant - $10 - This critically-acclaimed new series from Image Comics and Skybound blends the supernatural and crime, courtesy of Joshua Williamson and Goran Sudzuka. 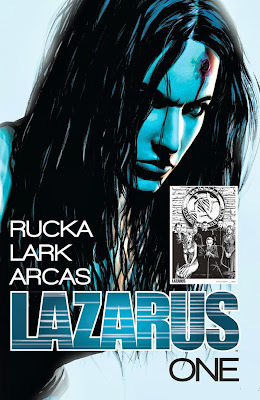 • LAZARUS Volume 1 Paperback with Limited Edition Bookplate - $9.99 - The Eisner Award-winning team of Greg Rucka and Michael Lark deliver the first volume of their sci-fi thriller with an exclusive, limited edition bookplate featuring art by Michael Lark. This item is limited to only 200, available during Greg Rucka and Michael Lark's signings at the Image booth during the show. • EAST OF WEST Volume 1 Limited Edition Hardcover - $40 - One of the hottest new series of 2013, EAST OF WEST, by Jonathan Hickman and Nick Dragotta, gets the deluxe treatment with this extremely limited edition hardcover, designed by Hickman himself. 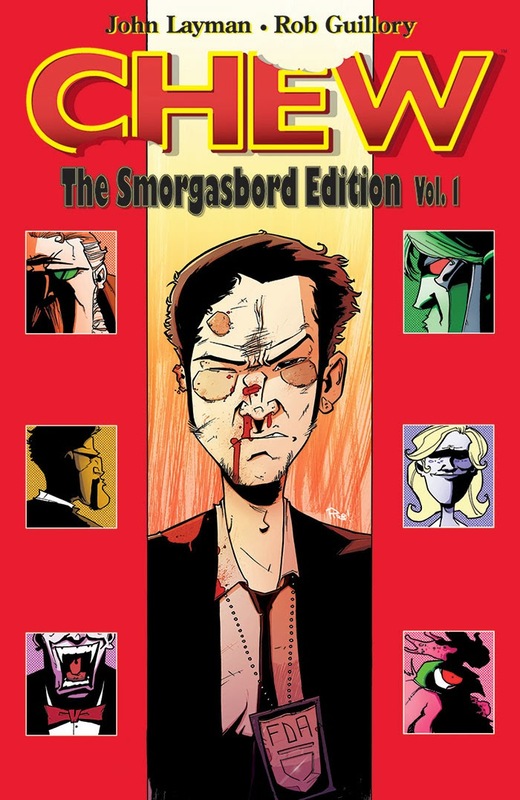 • CHEW SMORGASBORD EDITION - Limited Edition Red Slipcase Variant - $100 - This is a must-have for fans of the wacky comedy from John Layman and Rob Guillory. 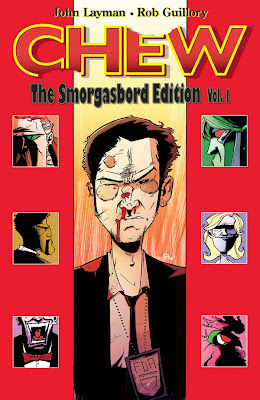 This deluxe hardcover collects the first 20 issues of CHEW, along with amazing extras, and is a dizzying 576 pages thick. This variant is limited to 150 copies and will be for sale during John Layman and Rob Guillory’s signings at the Image booth, as well as being available at their table in Artists Alley W17/W18. • THE WALKING DEAD 10 Year Anniversary Shirt - $20 for sizes S-XL, $23 for XXL - Celebrate the 10th anniversary of the zombie tale that never ends with this 10th anniversary t-shirt. • THE WALKING DEAD: ALL OUT WAR Faction Bags - $50 - The most intense storyline of THE WALKING DEAD ever, ALL OUT WAR kicks off at New York Comic Con. Show your allegiance with these bags, featuring the embroidered logo of your preferred faction. Choose from Survivors, Saviors, The Kingdom, or The Hilltop! • THE WALKING DEAD: ALL OUT WAR Military Caps - $20 - Expand your allegiance to your faction, be it the Survivors, Saviors, The Kingdom, or the Hilltop, with these military-style caps. One size fits most. 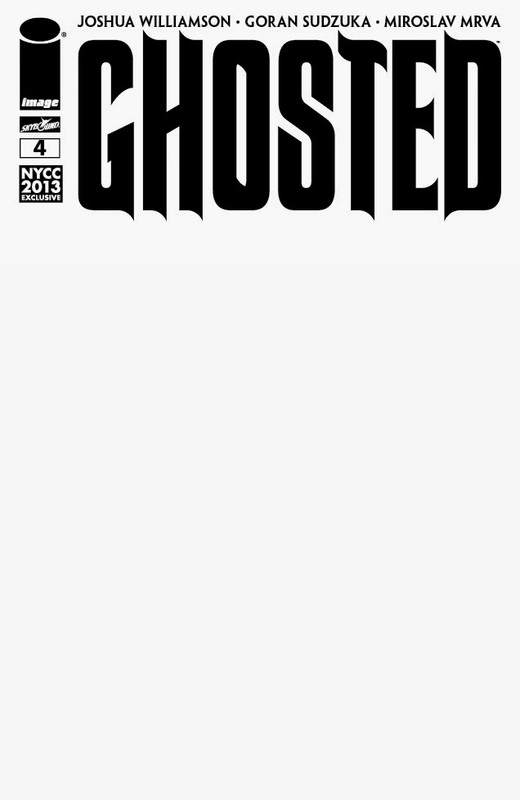 Image Comics, THE WALKING DEAD, Skybound Entertainment, and more can be found at booth #1444. 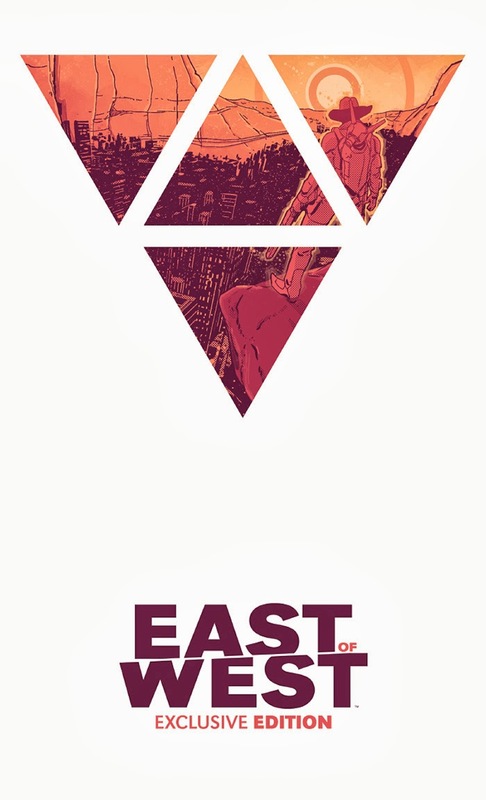 Continue the Image Comics experience at New York Comic Con by attending any of our eight panels during the show, and feel free to drop by the Image Comics / Multiversity BIG NYCC Party on Friday night, October 11.